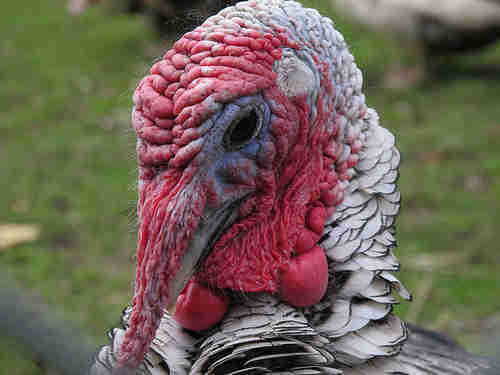 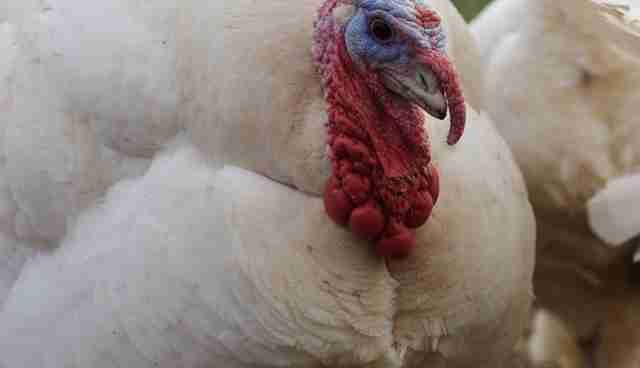 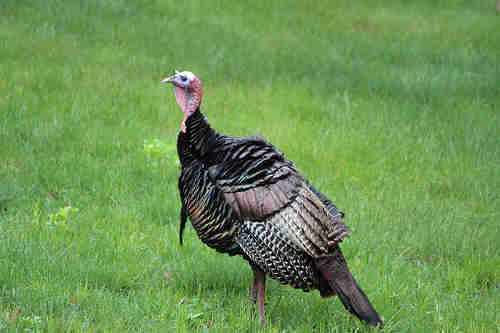 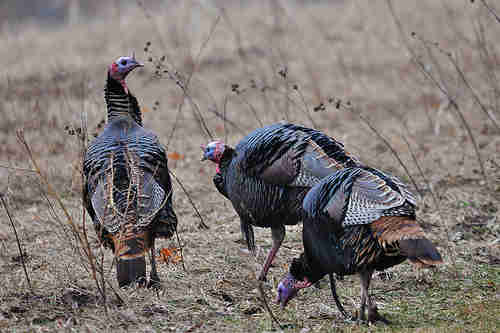 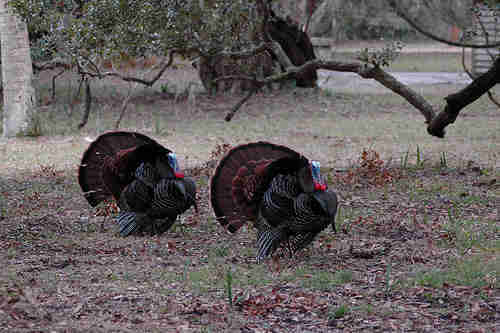 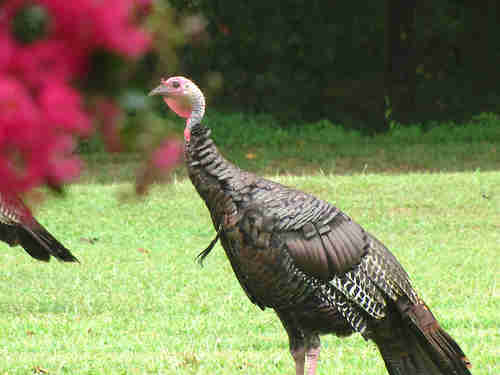 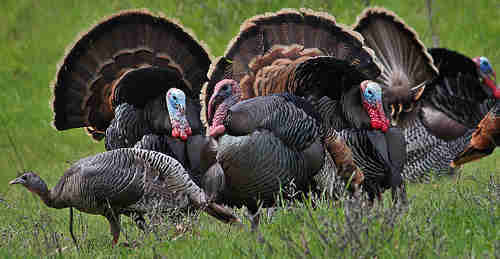 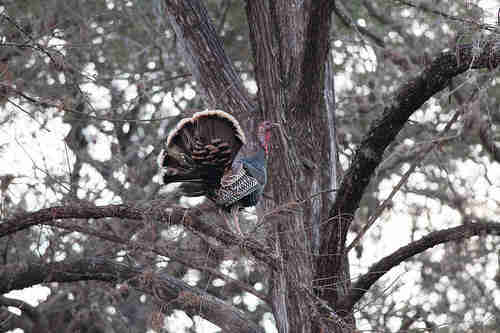 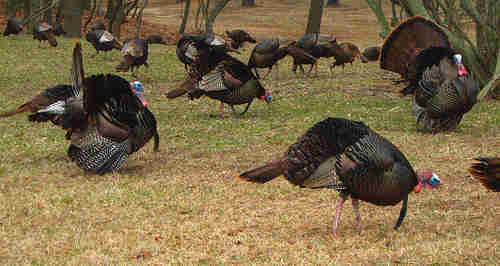 Oftentimes the only pictures of turkeys we see are the ones that are on a dinner table. 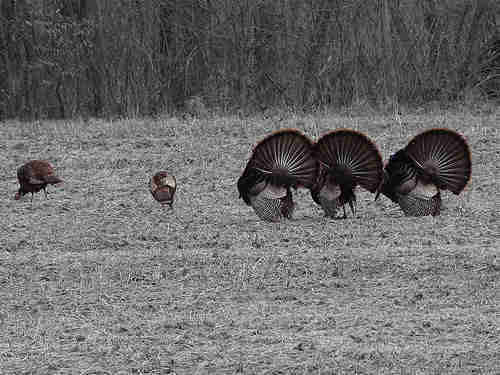 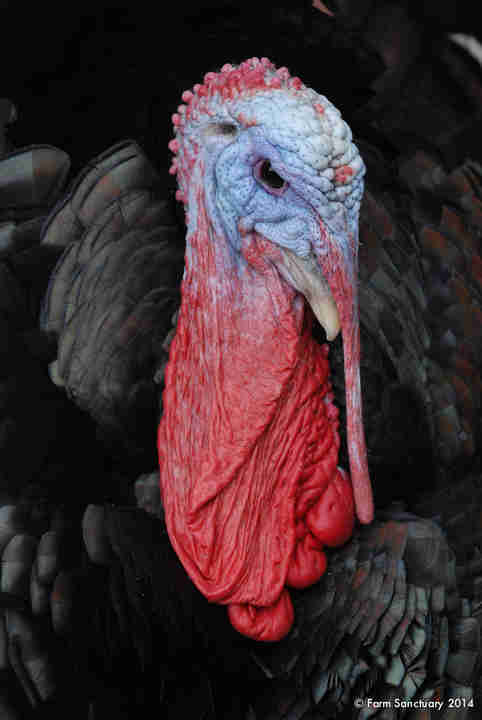 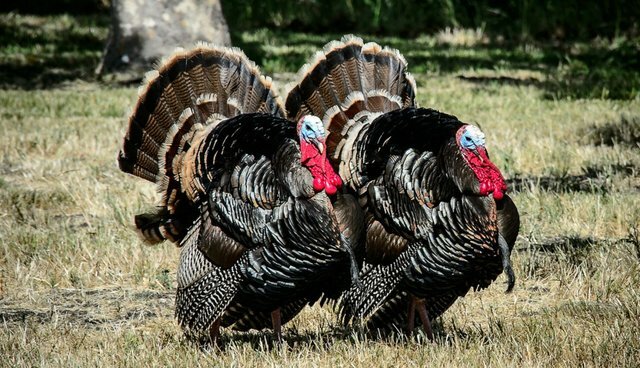 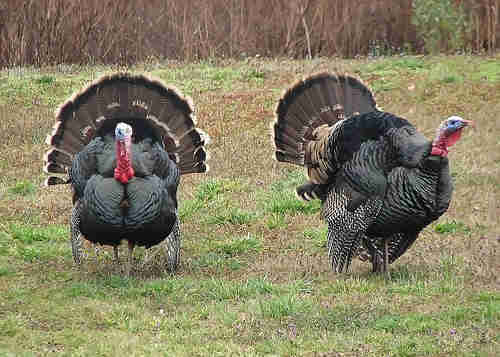 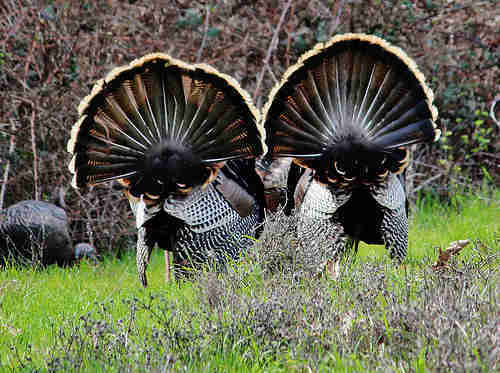 But turkeys in their natural habitat are actually very majestic creatures, so this Thanksgiving season, let's take a moment to appreciate just how cool turkeys can be. 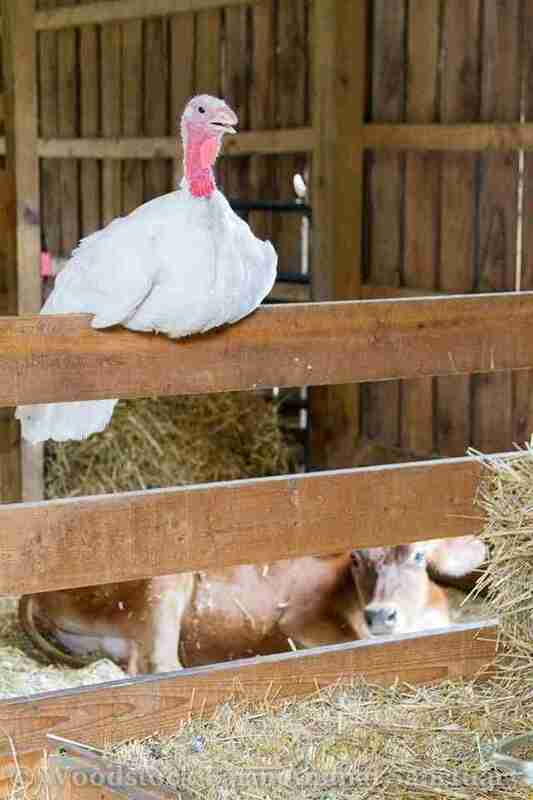 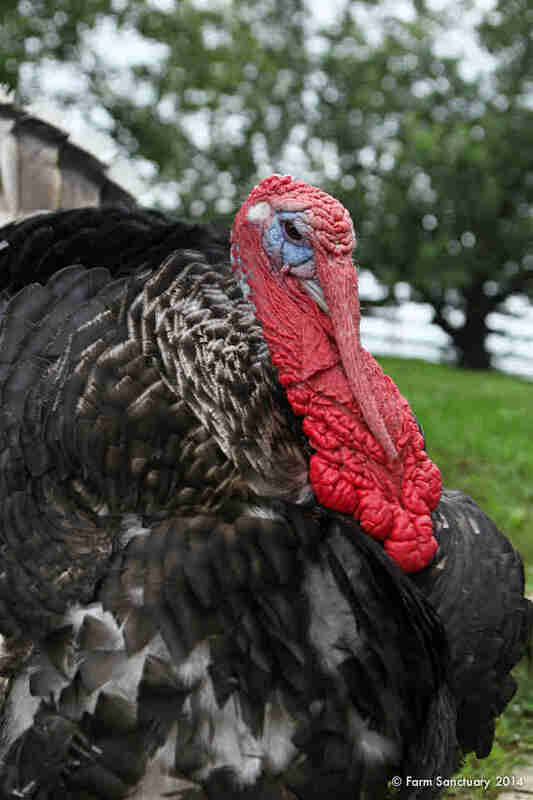 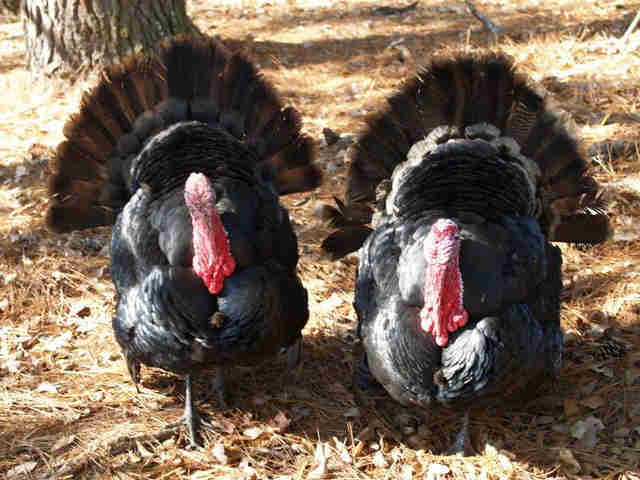 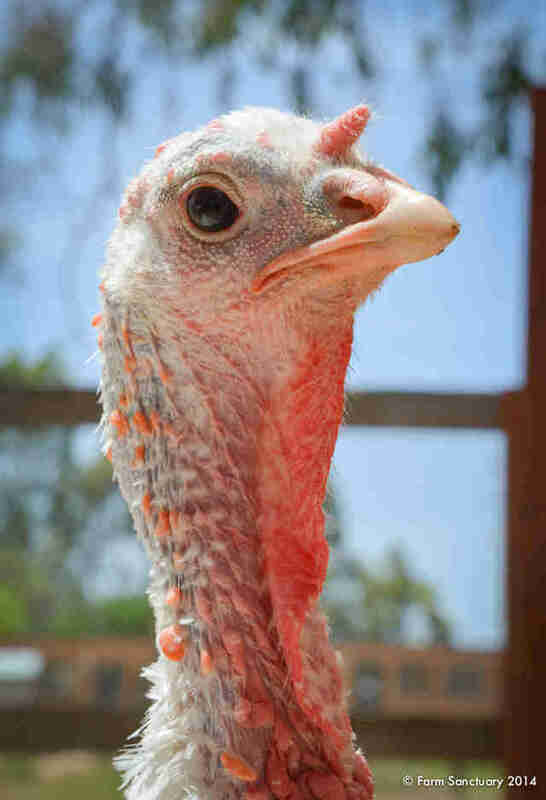 We've collected some of our favorite wild and rescued turkey photos thanks to the help of Animal Place, Woodstock Farm Animal Sanctuary and Farm Sanctuary. 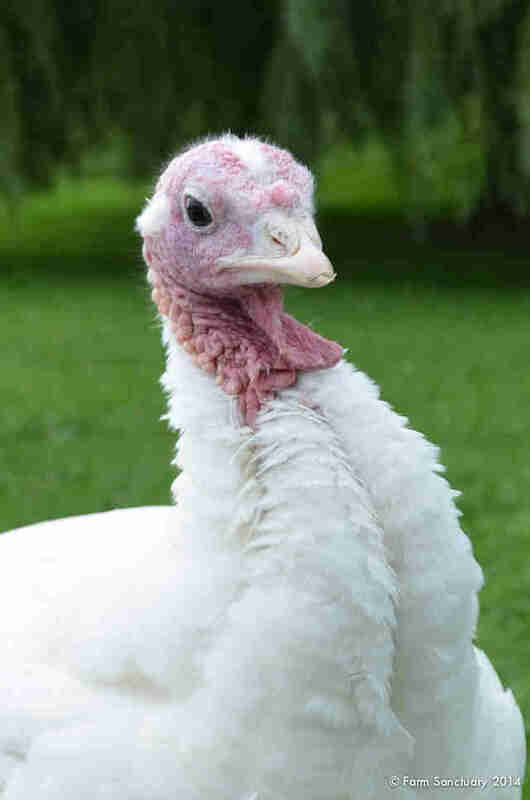 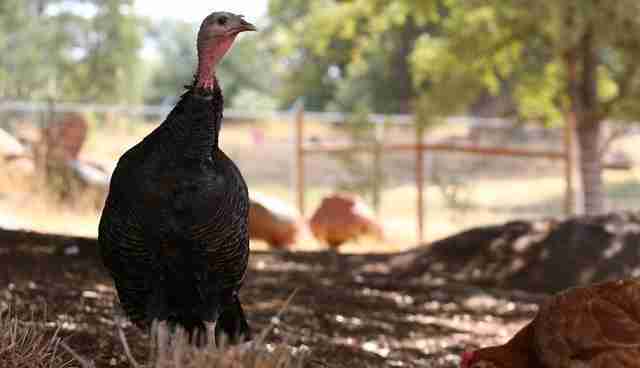 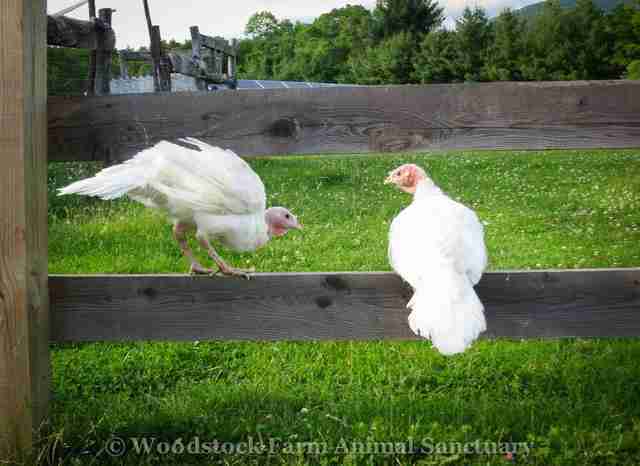 If you would like to help rescue and sponsor your own turkey, be sure to check out Farm Sanctuary's Adopt a Turkey Project.